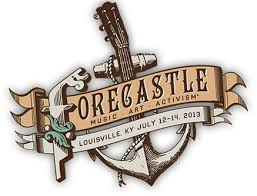 Forecastle Festival 2013 is kicking off this weekend with a great mix of music! Founded in 2002 by Louisville native JK McKnight, Forecastle has grown from a community event to one of the country’s most anticipated summer festivals. The festival now draws tens of thousands of fans from across the world to Louisville’s scenic 85-acre Waterfront Park. Voted as 1 of the 31 Coolest Tours and Festivals of 2012 by Rolling Stone magazine and in the top 15 Outdoor Festivals by Outdoor Magazine, Forecastle is looking forward to having artists such as Old Crow Medicine Show, Young the Giant, The Pass, The Black Keys, plus many more. Additionally, there will be a Bourbon Lounge for bourbon enthusiasts. Several other activities will be available as well, making for an awesome 2013 Forecastle! 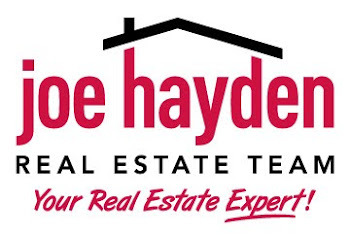 To find other local events, please visit our Louisville Real Estate page. 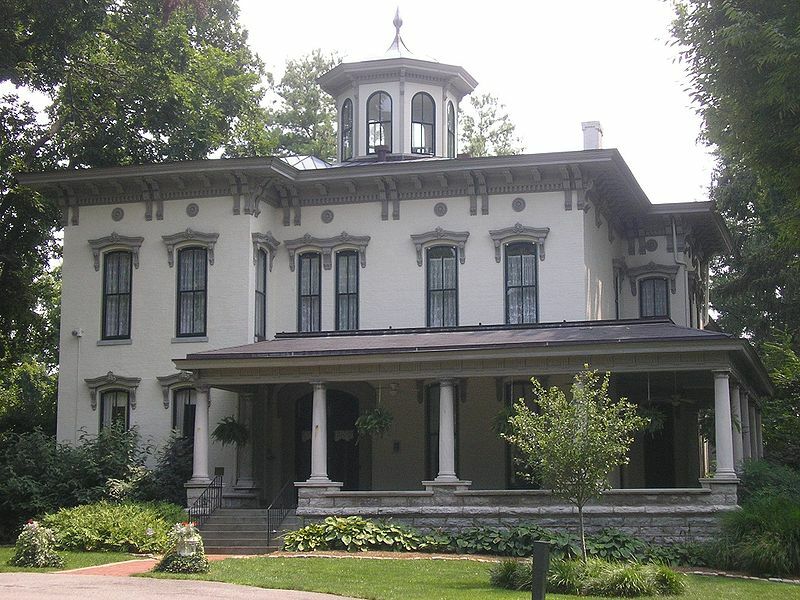 The antique car parade will take place on Thursday, beginning at the Masonic Home at 11:30 a.m. and will travel down Frankfort Avenue to the Peterson-Dumesnil House. Guests will be treated to various activities after arriving, including an art fair, music festival, pet show and beer and food booths. There is something fun to do for everyone. Additionally, there will be a fireworks display beginning at 10 p.m. on both nights! 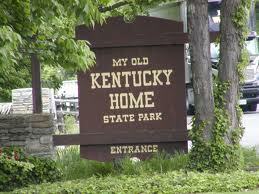 To find other events in the area, please visit our Homes in Louisville website.